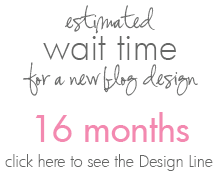 Are you waiting for your designs? Check below to see where you are in line. Want a new design? Click here to request one.